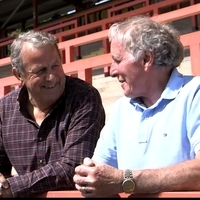 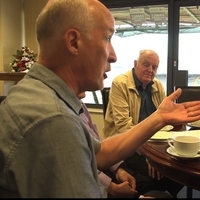 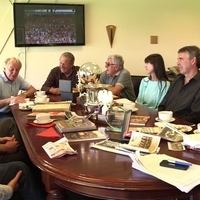 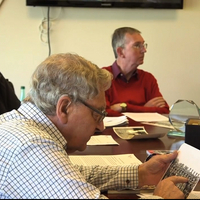 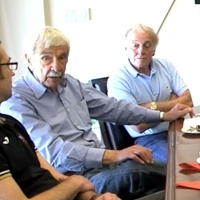 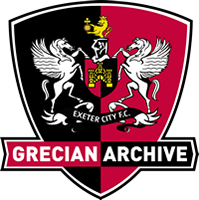 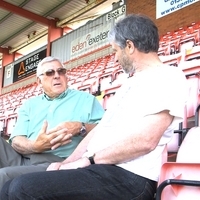 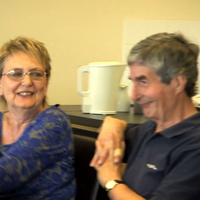 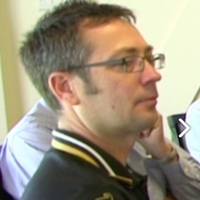 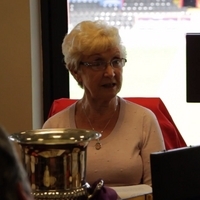 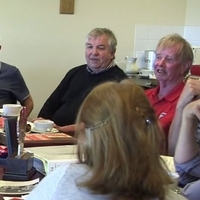 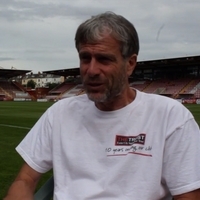 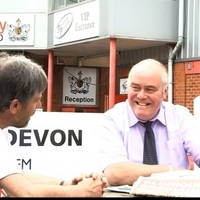 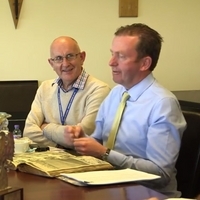 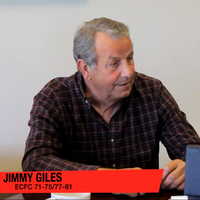 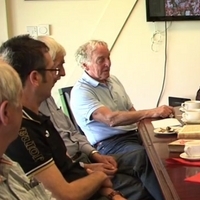 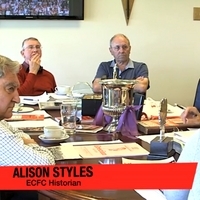 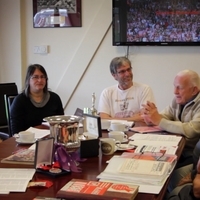 In 2015, six meetings were held at St James Park with players and fans to collect memories about salient moments in the history of Exeter City Football Club. 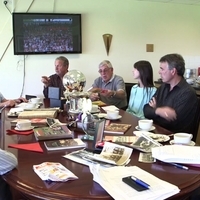 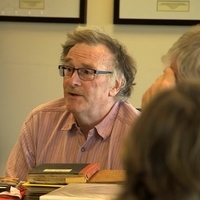 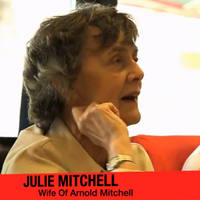 The collection includes a number of short films and a longer film which is available on DVD from the Trust. 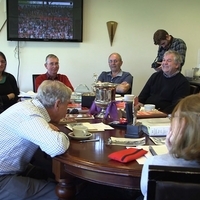 Participants included: Alan Banks, Phil Bater, Andy Bratt, Bryan Bennett, David Bennett, Barry Blackmore, Harold Blackmore, Graham Burch, Janet Burch, Mike Cooper, Jeff Cox, Doreen Curtis, Julie Dunlop, Frances Farley, Paul Farley, Geoff Gearing, Jimmy Giles, Chris Gill, Andy Gillard, Margaret Gillard, Jane Gray, Mel Hammett, Gordon Hill, Andy Holloway, John Hore, Ken Hunt, Ken Hutton, Lewis Jones, Bernard Lambell, Ed Lee, John Lee, Dave Luxton, Trevor Marks, Pete Martin, John Maunder, Julie Mitchell, Ivor Morrish, Nigel Parker, Jen Roach, Mike Roach, Norman Shiel, Roy Slack, Paul Smith, Alison Styles, Mark Thorne, David Treharne, Norman Warne, Ann Weiler, Martin Weiler, Catherine White, Phil Wright, Chris Woolcott.